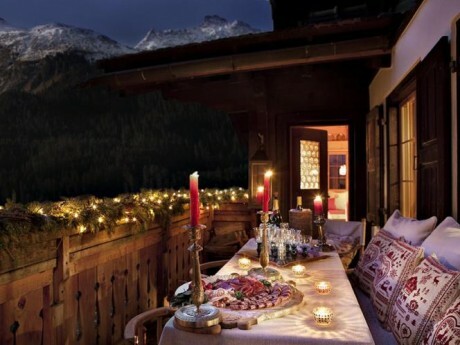 The private chalet is provided with the Swiss Alps experience as the family home and you can enjoy with the rural location, which is surrounded by the meadows. 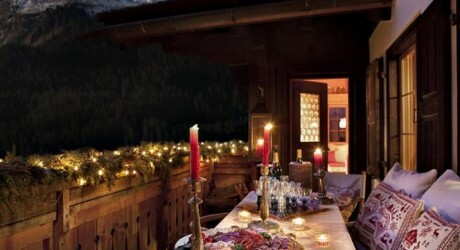 The guests can come here and enjoy with a film set, where you cannot find the Swiss tradition. Chalet Maldeghem is decorated with the noble textiles and the antique pieces and it is also added with the beautiful drawing room, open fireplace, balcony facing to the south and has a terrace. The guest can sit and enjoy the surrounding areas and with this, the chef will be served you and you can enjoy the true Swiss luxury and comfort.